By far, a favourite of many here. 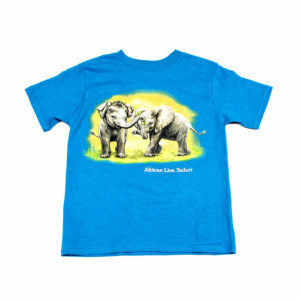 Our elephants would love to present our unique one-of-a-kind elephant painted t-shirts. 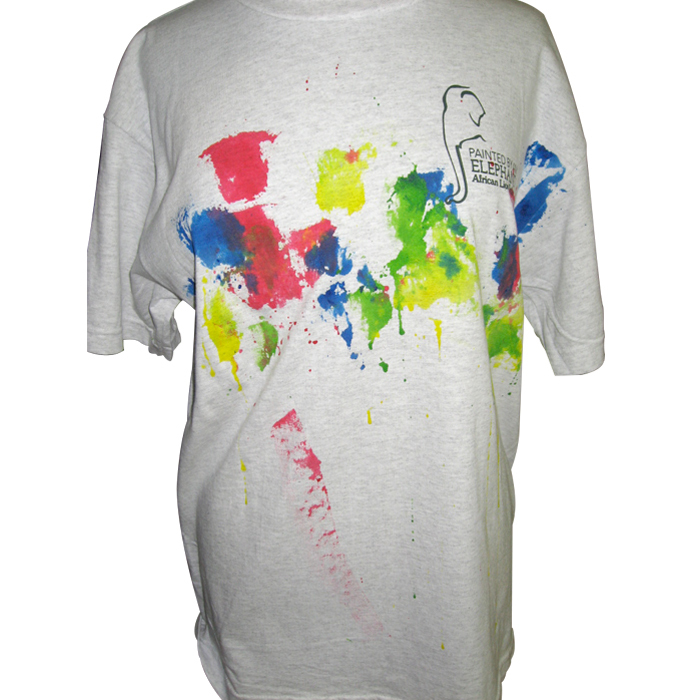 Each shirt is painted individually by our elephants here at African Lion Safari.Each with its own artistic style, no two shirts are the same. 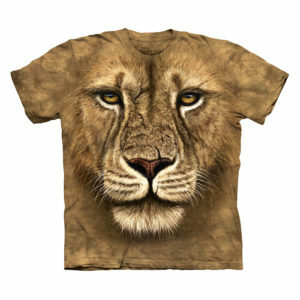 Proceeds from the sale of each t-shirt goes toward African Lion Safari’s conservation programme for endangered Asian elephants. 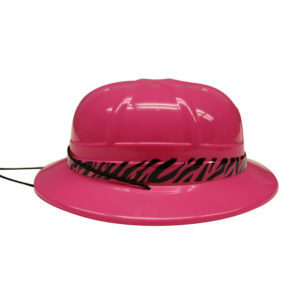 Also available in youth sizing. See a pride of majestic lions, a herd of graceful giraffe and many more animals from around the world. 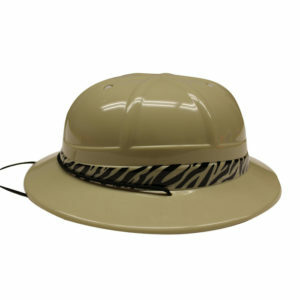 Drive through in your own car or take the guided Safari Tour Bus. Enjoy exciting bird and animal presentations, nature tours, Pets’ Corner and Elephant Swim!